About Joomla：Joomla! is an award-winning content management system (CMS), which enables you to build Web sites and powerful online applications. Many aspects, including its ease-of-use and extensibility, have made Joomla! the most popular Web site software available. Best of all, Joomla! 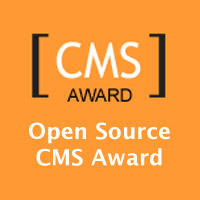 is an open source solution that is freely available to everyone.